Rockfist Slim's enemies have just plunged him into yet another desperate situation when Kevin has to close his detective book and go to sleep. But his own adventure is only just beginning. Fast-moving, fun and full of special effects, Ayckbourn's wonderfully inventive play for children brings alive several well-known children's books as Kevin and Rockfist Slim escape the baddies and plunge into many different worlds. 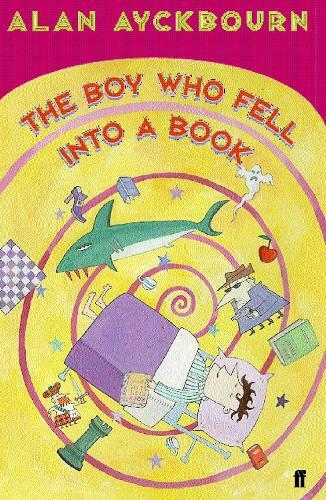 The Boy Who Fell into a Book premiered at the Stephen Joseph Theatre, Scarborough, in December 1998.